Poverty May Be Linked To Opioid Deaths, A New Study Suggests. The opioid epidemic is only getting worse. The locations of the highest incident clusters of opioid death are some of the most disadvantaged areas of the country. 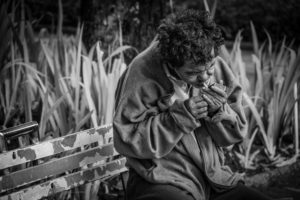 In fact, a recent study reports that poverty may be fueling the opioid epidemic. “The clusters where opioid deaths were highest, were in Appalachia, Oklahoma, parts of the Southwest, and northern California” says Shannon Monnat an associate professor of sociology at Syracuse University in New York. The lowest rates of opioid death are in the Northeast, the Black Belt of Alabama and Mississippi, Texas, and the Great Plains, Monnat said. The 1Life Project will deliver technology to SHOW near real-time data. It is important to inform stakeholders about the overdose clusters and opioid deaths. Real time and interactive data is a valuable tool for identifying where communities are struggling. Most importantly, communities with information can IMMEDIATELY deploy interventions, and save 1Life. There are areas in the United States that have alarming disparities in the incident rates. 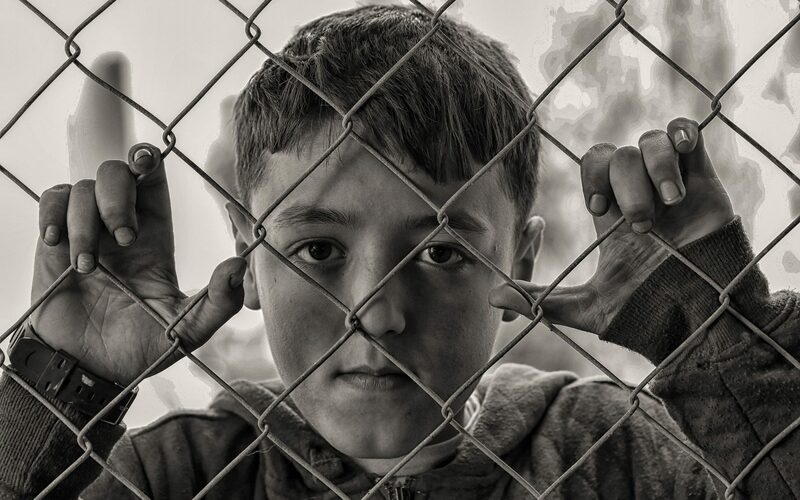 The demographic of the poorer regions in the United States face socioeconomic issues that complicate struggles with addiction. We have the numbers, therefore we cannot lose any more lives to the opioid epidemic. Data is able to portray information easily through visualization. The National Opioid Data Center from The 1Life Project will display the clusters as they are happening. We will end the opioid epidemic through the same medium that we are tracking and understanding it, data. 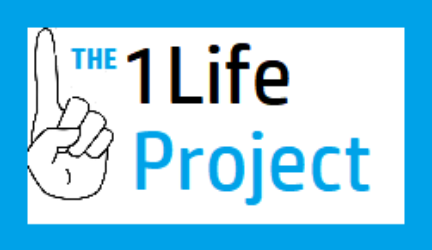 Follow the 1Life Project, because we are getting ready to launch our National Opioid Data Center and save lives.